Neill Blomkamp’s ELYSIUM Revealed To Be An Illegal Alien Metaphor | Birth.Movies.Death. Well, metaphor might be too weak a word for it. 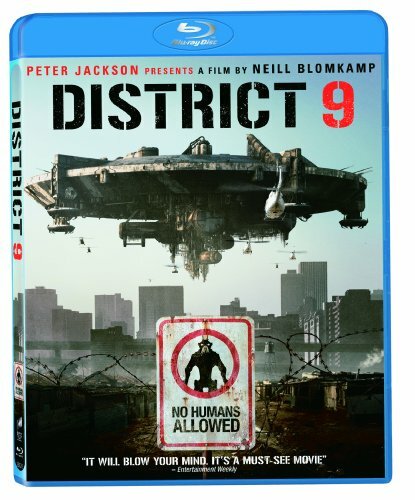 Neill Blomkamp's District 9 was the thinnest of thinly veiled apartheid movies. He's continuing this thinly veiled thing with his next film, Elysium. The movie tested recently and the synopsis - as seen on the test screening ticket - has gotten into the wild. In the year 2159 two classes of people exist: the very wealthy who live on a pristine man-made space station called Elysium, and the rest, who live on an overpopulated, ruined Earth. Secretary Rhodes (Jodie Foster), a hard line government ofﬁcial, will stop at nothing to enforce anti-immigration laws and preserve the luxurious lifestyle of the citizens of Elysium. That doesn’t stop the people of Earth from trying to get in, by any means they can. When unlucky Max (Matt Damon) is backed into a corner, he agrees to take on a daunting mission that if successful will not only save his life, but could bring equality to these polarized worlds. So it's an illegal alien movie - which is pretty timely considering President Obama's recent declaration that his administration would stop deporting young illegals. 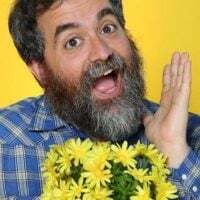 And in what might be the Blomkamp tradition, it looks about as subtle as that episode of Star Trek where Frank Gorshin is half black and half white. I feel like I should be more annoyed at this, but District 9 was so good despite being so on the nose.